Valspar Paint has announced a new line of coatings designed specifically for the professional painter. The series includes Direct-To-Metal (DTM) primers and topcoats, Pre-Catalyzed Epoxies, Catalyzed Epoxies and a Zero-VOC primer. The products in the line are designed for professional painting contractors. The products are intended for use on maintenance, institutional, commercial and light industrial jobs, according to Valspar. Designed with advanced technology, the company’s line of DTM primers and topcoats offer high-quality corrosion protection for metal, which is essential in tough, industrial environments, the company says. The topcoat is available in semi-gloss and gloss sheens and can be tinted to a wide selection of colors. The DTM primer is available in three universal colors: White, Red Oxide and Gray. 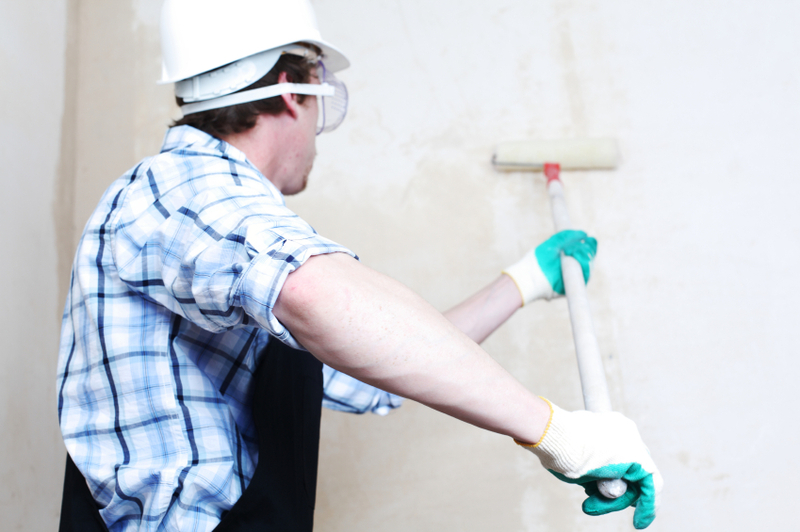 The coatings company says its new Pre-Catalyzed Wall Epoxy is formulated for projects that require added durability and low odor, such as schools, hospitals, and other institutional applications. The product is available in semi-gloss and eggshell and offers a smooth, uniformed finish via brush, roll and spray application, Valspar says. Valspar also says its Catalyzed Water-Based Wall Epoxy features advanced “cross-linking” technology to deliver washability and resistance to chemicals and stains. The product is recommended for warehouses, locker rooms and other high-traffic areas. It is available in gloss and eggshell sheens. Lastly, the company’s new Zero-VOC primer is billed as a high-quality primer that promotes “a uniform topcoat appearance in new construction,” according to product information. It is also Greenguard Gold certified and is recommended for spaces that are occupied by children or elderly people, such as hospitals, schools, nursing homes and other sensitive environments. The new products can be purchased or special ordered where Valspar products are sold.